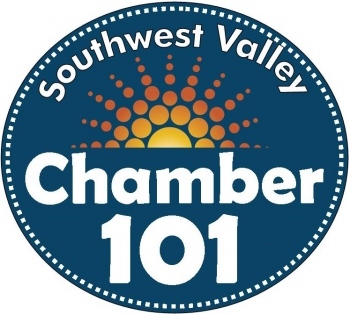 Have you been thinking about joining the Southwest Valley Chamber of Commerce? Are you a new member and need help taking advantage of the Chamber's benefits? Or, have you been a member for a long time and need a refresher on what the Chamber can do to help you and your business? Then come out to Chamber 101! This event is FREE, but space is limited. Please call the Chamber at 623-932-2260 to RSVP and save yourself a seat! This meeting is open to Members of the Southwest Valley Chamber of Commerce. FBC is "The Place" for business professionals to come together to CONNECT, learn, and share ideas. This networking event is free to attend and everyone is welcome! Bring your business cards, your brightest smile, and a friend. This event is free for Chamber Members and first-time attendees, there is a $5 cash only attendance fee for returning non-members.